You can be the key ingredient to adding new flavor to Salt Lake City. 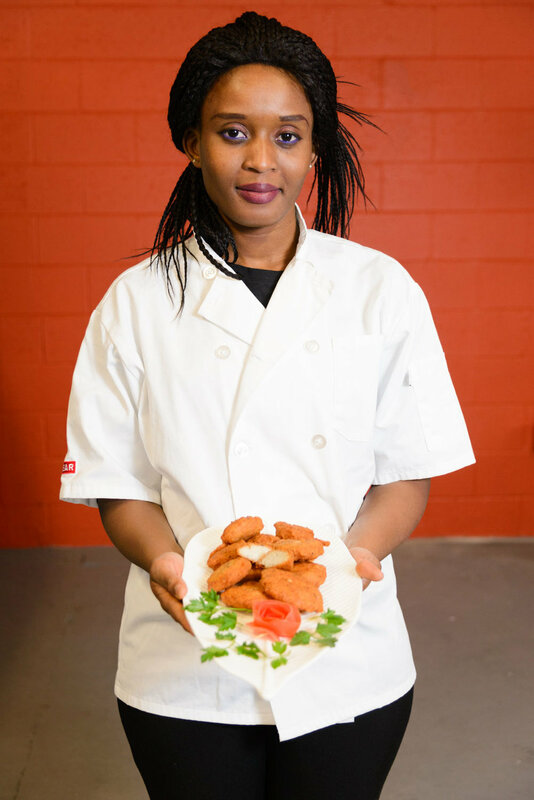 Your donation will assist a new business in reducing start-up costs and help Spice Kitchen Incubator purchase kitchen equipment and supplies. The International Rescue Committee (IRC) is a 501(c)3 tax-exempt organization. Year after year, the IRC is one of the highest-ranking nonprofits for accountability, transparency, and efficient use of contributions. All donations to the IRC are tax-deductible. Read more at IRC Donor FAQs and Financial Information and Ratings. To Donate, please click the buttons below, all donations here benefit the IRC Spice Kitchen Incubator program in Salt Lake City. Email Jackie Rodabaugh to learn more about Spice Kitchen Incubator’s needs!